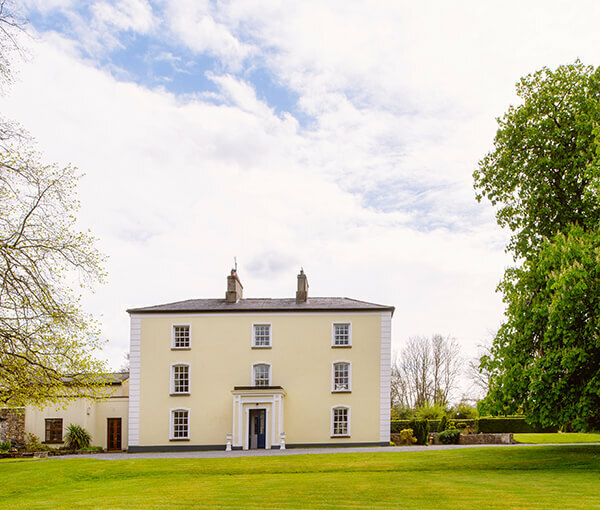 Discover this boutique gem, a secret tucked away in the heart of Ireland. 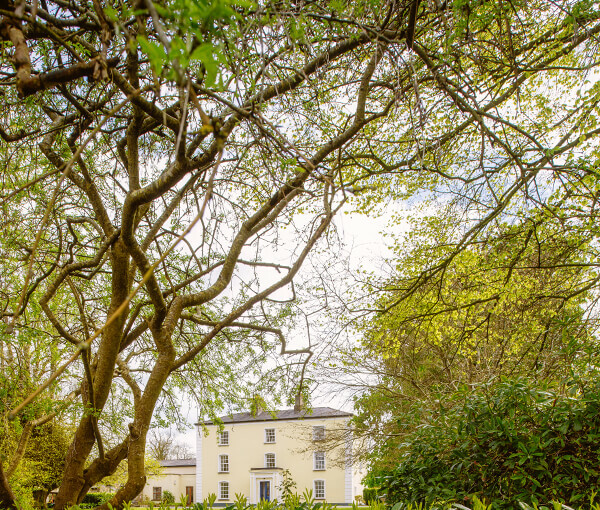 This magnificent 17th century manor is complemented by its incredible countryside surroundings, and by the four acres of meticulously-maintained garden that surround it. 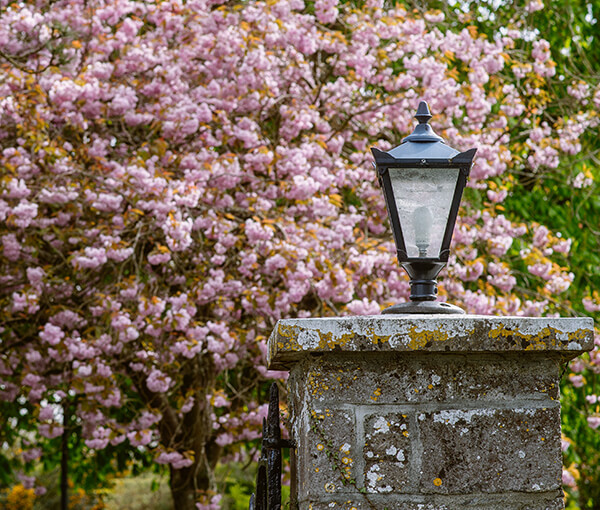 Within the manor you’ll find a place of character, with open fires, beautiful furniture, fresh flowers and Irish literature. The manor retains its stately, historic charm, and blends it with thoughtful renovation that incorporates modern comfort. Here, you will unwind into the exceptionally relaxing atmosphere, a restful world where all you hear is peace, quiet and birdsong.